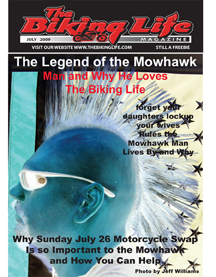 NEW The Biking Life 2008 DVD Only $8! This DVD is The Biking Life magazine's look back at the events for 2008. 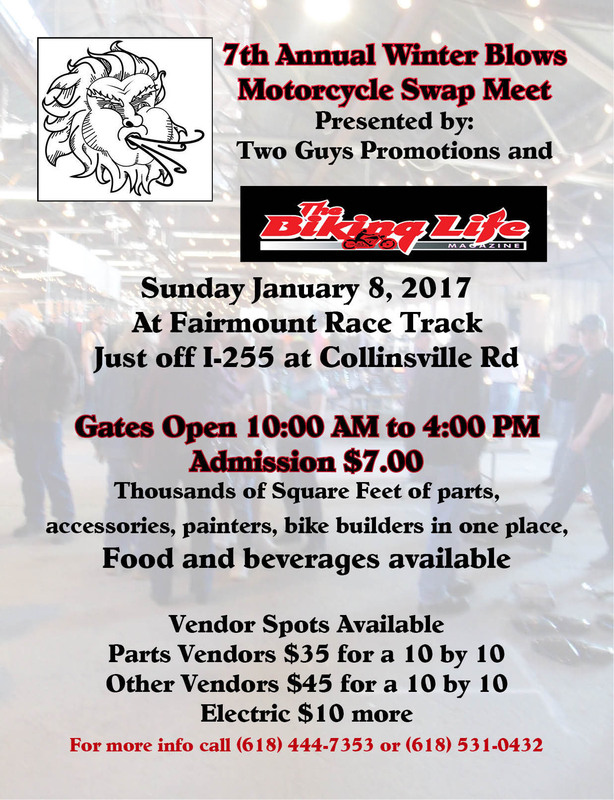 Includes shots from SEMO, theRat Ride, the Big Mo Biker Bash, Bikers for Babies, an Interview with Rick Fairless and much more. If you think your tattoo should be here send us a pic and a little info to tats@thebikinglife.com and you never know. High quality t-shirt with "Read It Like You Stole It" on the back, "The Biking Life Maqazine" on the front.